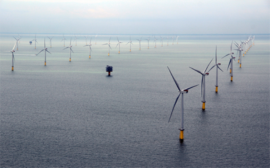 The Crown Estate has detailed the criteria it would assess at the Pre-Qualification (PQQ) and Invitation to Tender (ITT) stages of the proposed Round 4 offshore wind leasing tender in the UK. 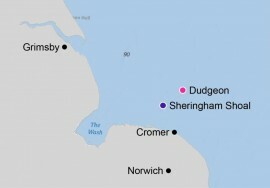 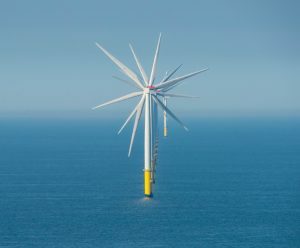 The Crown Estate has provided further details on plans for a new offshore wind seabed leasing round in the UK, including proposed locations to be offered for new seabed rights, and a likely increase in capacity from 6GW to 7GW. 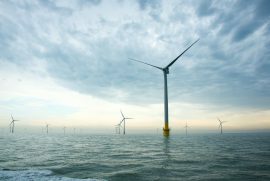 The Crown Estate has completed its initial assessment of offshore wind extension applications in UK waters, confirming that the eight proposed projects, representing up to 3.4GW of potential new capacity, have satisfied the application criteria. 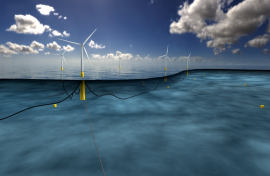 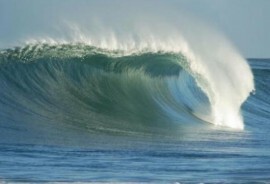 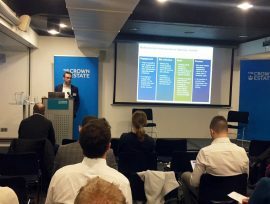 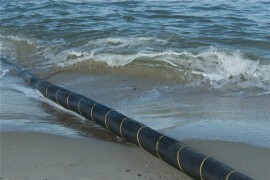 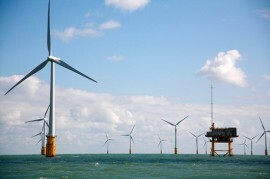 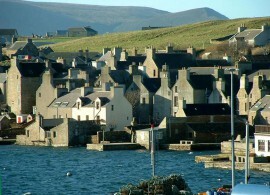 A new seabed leasing round in the UK could see a release of circa 6GW of offshore wind rights, the UK’s seabed manager, The Crown Estate, said during recent industry and stakeholder engagement sessions in London. 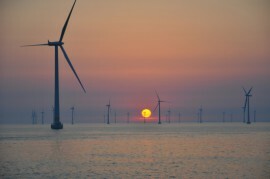 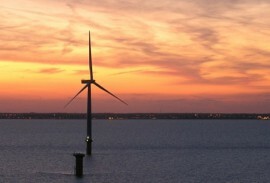 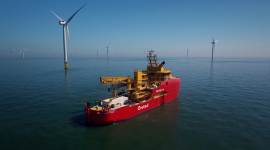 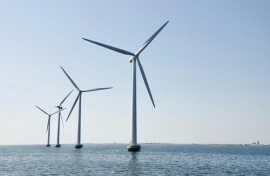 Variability in wind speeds offshore the UK is significantly lower than previously understood, according to a new study on the UK’s offshore wind resource, carried out by DNV GL on behalf of the Crown Estate. 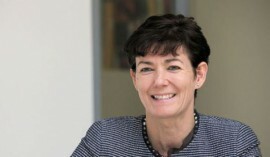 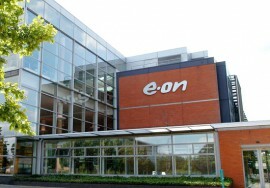 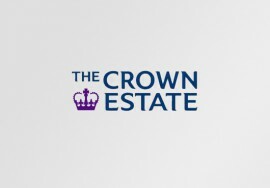 The Crown Estate has awarded the legal mandate to advise its Energy, Minerals and Infrastructure businesses to Hogan Lovells International LLP and Bond Dickinson LLP.